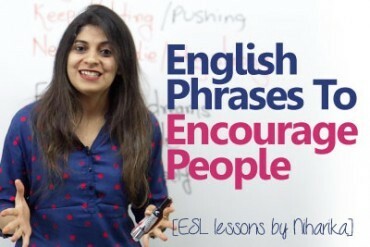 In this spoken English lesson with Rima you would be learning the various different meanings of the two commonly used words ‘Major & Minor’ in English conversation. These words may seem fairly simple and average but they do have varied meanings and could be used in different ways. Large – My friend heads a major company. Important – My father is going through a major surgery. Serious – I have a major problem to deal with. On the other hand, Minor also has 3 different meanings primarily. Small- Today, I face a minor issue at work. Not so important – My friend tripped off the wet road and had minor bruises. No to serious – I am going through a minor dental surgery. My kids are turning major and would have the voting rights soon. Most countries issue a driving license once you are a major. You are still a minor to watch adult movies. These days a lot of minors are getting into drug abuse and that’s a serious concern. Major also Minor also talks about college education. Major in Studies talks about the specialisation on a particular subject. John is a major in social studies. I am confused what should I major in, everyone is majoring in finance. Minor in college studies indicates the subjects that you don’t specialise in. I have dance and history as my minor subjects at college. 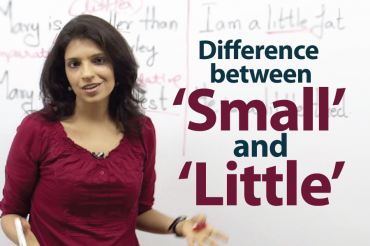 We hope you have a learned from this English lesson and understood the difference these two common but versatile words. Keep practising and improve your English speaking skills. 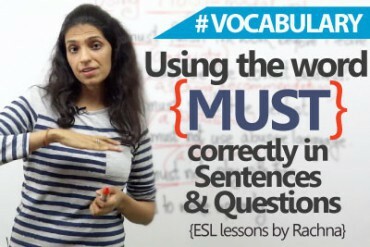 Using ‘MUST’ correctly in sentences & questions.